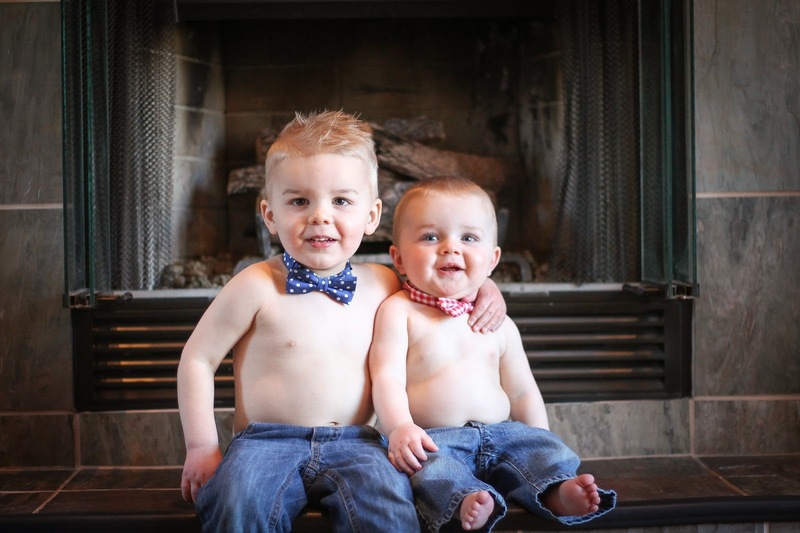 With all the craziness of buying and selling a new home, I realized over the weekend that I never took any Valentine's themed photos of the boys - something I've done for the past two years (2014 | 2013). 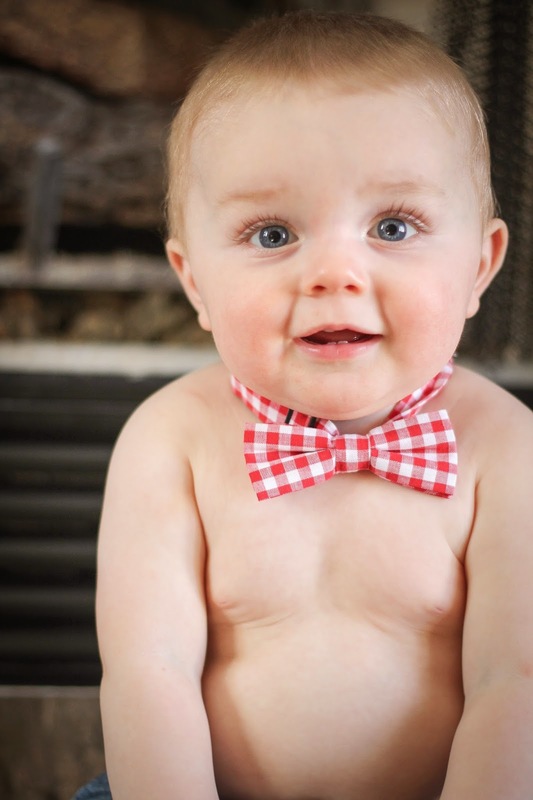 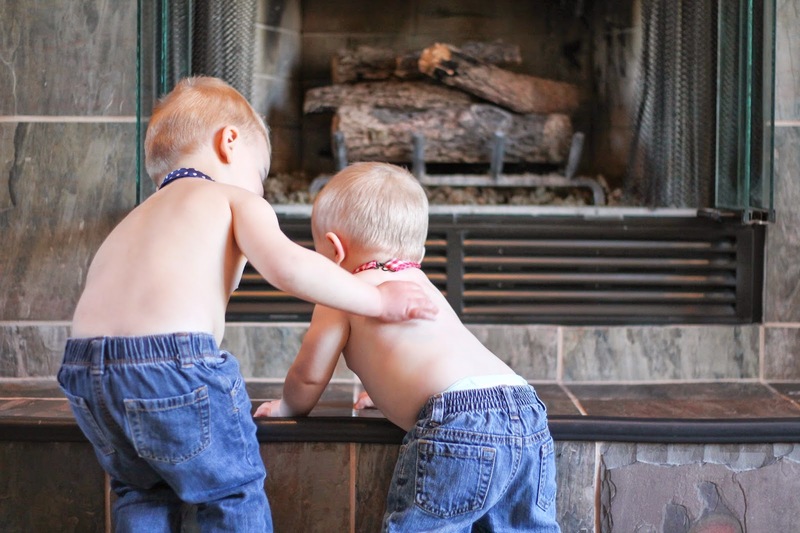 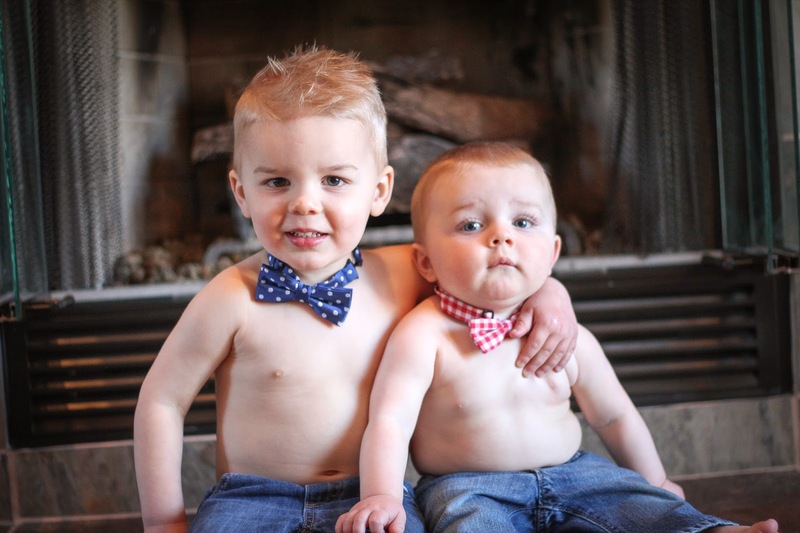 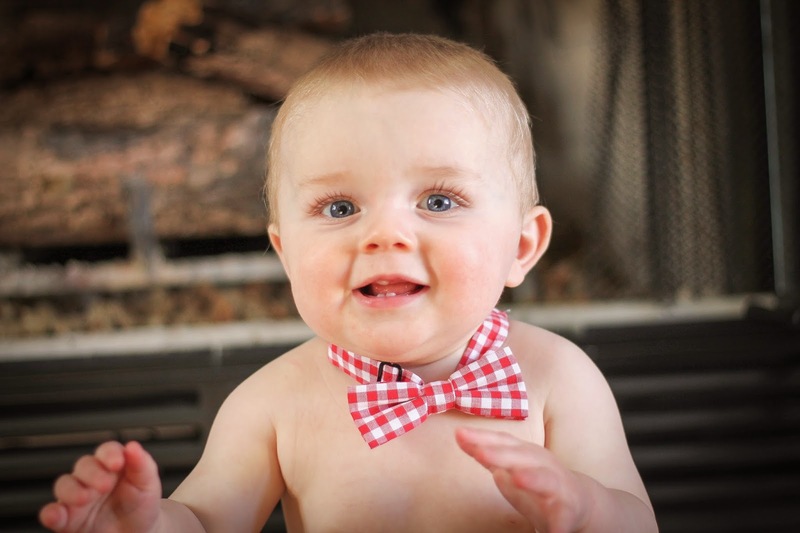 In a last ditch effort, I dug two bowties out of Holden's drawer, threw a little gel in Brantley's hair, and plopped the boys on the fireplace hearth. And voila, here are our photos! 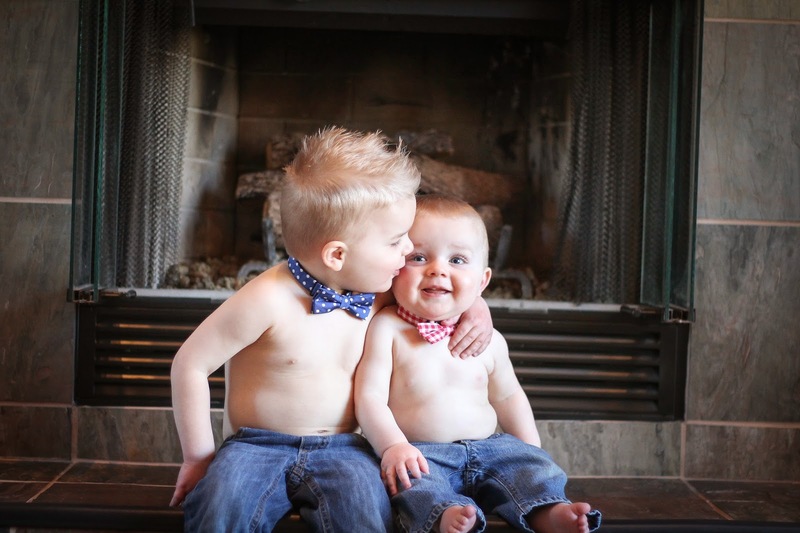 How stinkin' cute are these two?? 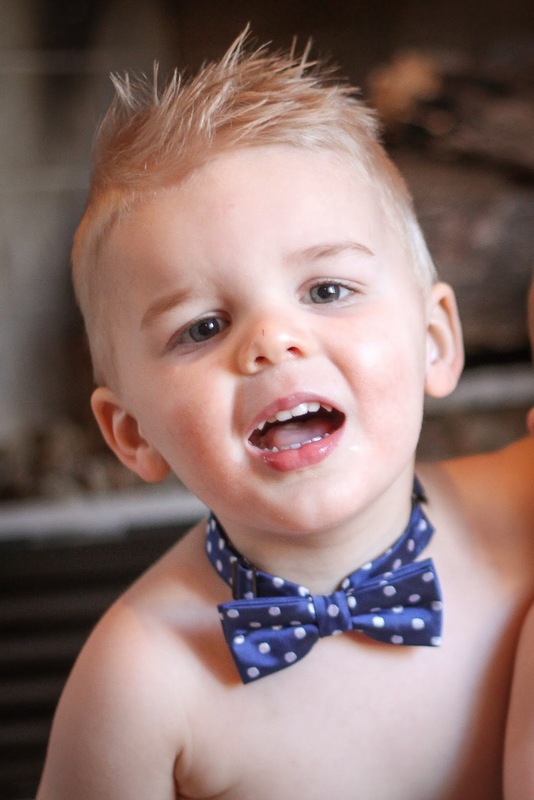 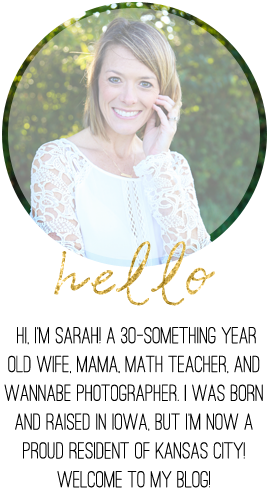 I am one lucky mama!